Start your career and grow with CEVA in the expanding Central European markets! 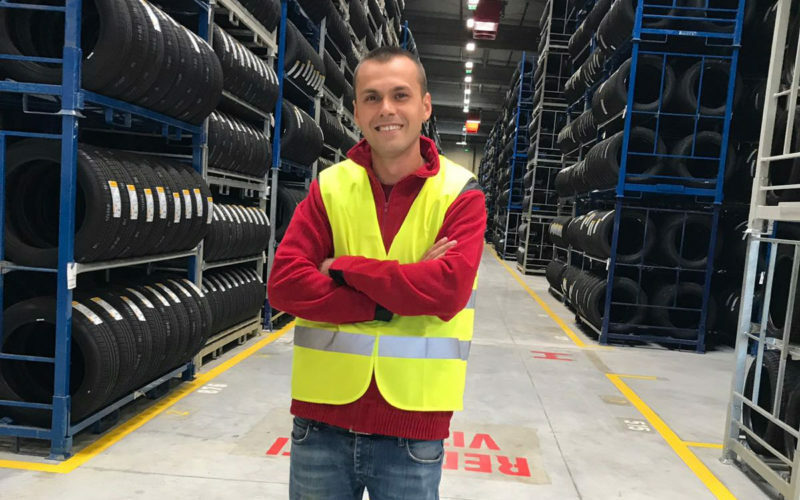 At Central and Eastern Europe CEVA we provide you with the right start and give you an opportunity to develop your career while working with us. 7 countries, 6 languages and different cultures – our region offers extensive career opportunities and a range of professional perspectives. However, one thing is always the same – we always care about your career! Join us in representing a world class company, one of the leaders in global logistics. We guarantee to develop your professional qualifications and encourage you to take on new challenges. You will gain extensive professional experience by working with us. We offer attractive employment conditions, a number of benefits and perks and an excellent working atmosphere! If you are an experienced specialist or manager with the key know-how in our profession and are interested in taking up a job in a well established international company, do not hesitate to contact us! You will not only have a real impact on the development of our company, but will also get ideal working conditions with a wide plethora of perks and benefits and a variety of opportunities to grow your potential. You have the right to withdraw your consent at any time. The above will not affect the legal compliance of the processing of your personal details, under your express consent, before its withdrawal. If you would like to cancel the consent, once granted, you can send us an email: SH-NE-CE-Recruiting@CevaLogistics.com or contact us: https://praca.cevalogistics.com.pl/english/contact/. We have developed a special CSTARS program – CEVA Recognition Program, which aims to promote CEVA employees and teams.